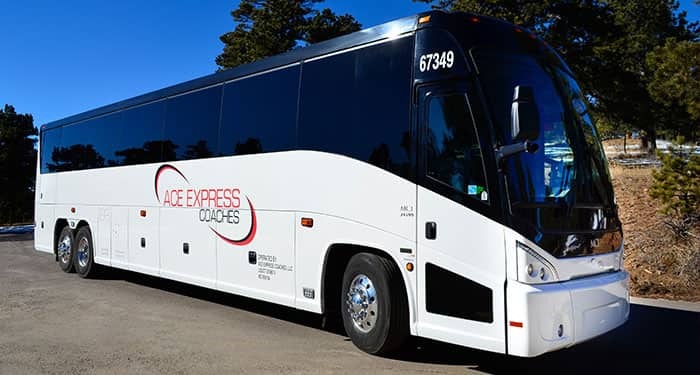 Ace Express Coaches, offers a wide range of transportation options including charter, transit, contract and convention shuttle services. For over 25 years, we have provided safe, quality charter services to individuals and groups. Each year we serve almost 700 clients, transporting over 1 million passengers for school field trips, performing group and team travel, conventions, ski trips, corporate functions, local festivals and concerts, casino excursions and fixed route commuter services. 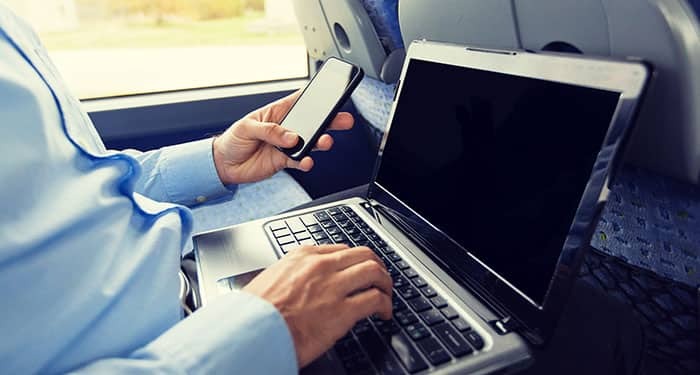 Decades of experience, a local connection, an outstanding safety record, industry-leading customer service and highly trained drivers guarantees a first-class experience for planners and passengers! Whether you’re a first time client, or a long-time partner, we’re committed to creating a great customer experience for you. Ace Express Coaches proudly maintains the highest DOT safety rating of “Satisfactory”. View our up-to-date rating on the DOT SMS website. 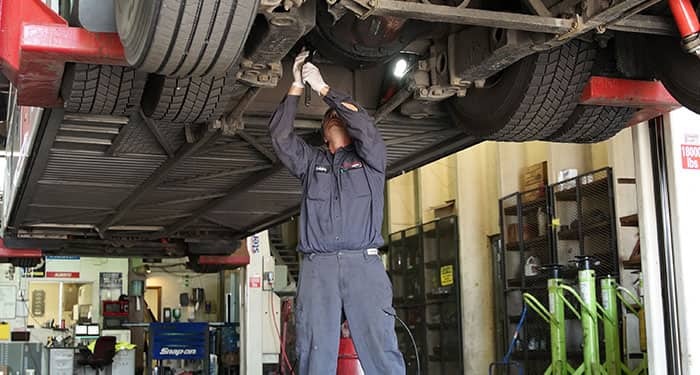 Our team of highly trained mechanics is always working to keep our fleet in excellent condition. No matter the time of day or night, they’re ready to provide expert service. Ace Express also offers services for your fleet maintenance needs. Click here to learn more and speak to our Maintenance Director.